Emerald Isle Enterprises, Inc. is a residential and commercial contracting company, owned and operated by native of Ireland Malachy Boyle. 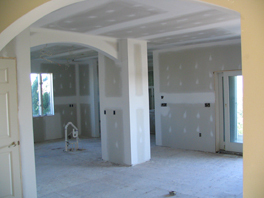 With more than fifteen years of experience in the remodeling business, Malachy has worked in all manner of construction -- from commercial work to residential projects including restoration work. 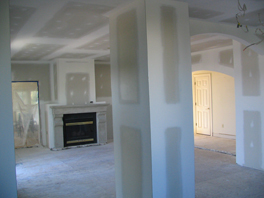 The services we provide include Drywall, painting, carpentry and acoustical ceilings. 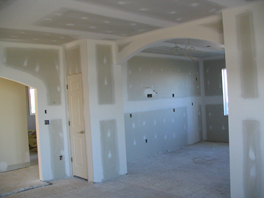 At Emerald Isle Enterprises we strive to make every drywall and painting project a pleasent experience for our customers by combining our skills and knowledge with Irish traditional craftsmanship.